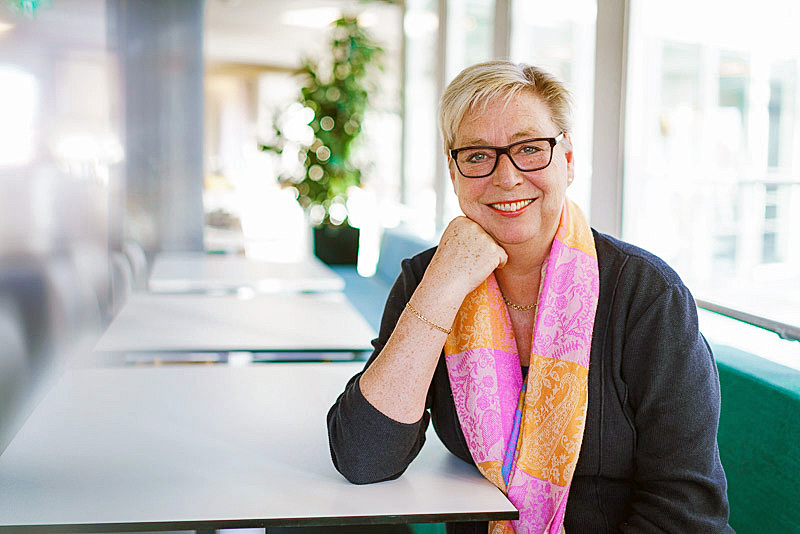 Marie Holmberg works as project leader business development for Malmö Tourism. She is the responsible person for sustainability and was responsible for the ISO 20121 certification progress in Swedens third biggest city. 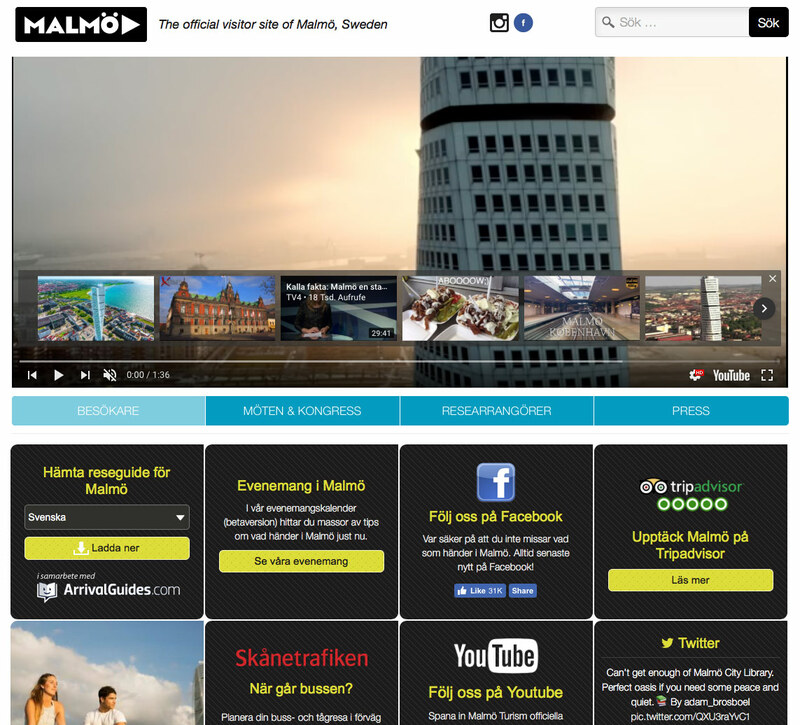 • What was the reason for Malmö to become a sustainable tourist destination? • Which steps were the first in this process? • What goals do Marie and Malmö have? • Which difficulties did Marie and her colleagues met in the certification process? • What did she do to solve those problems? • What was Maries biggest challenge in the process? • Which benefits are worth doing the effort? • Does Marie have any advises for other destinations or tourism businesses which want to become (more) sustainable? Malmö city is at the cutting edge of working with sustainability – from all three perspectives (people, planet, profit). 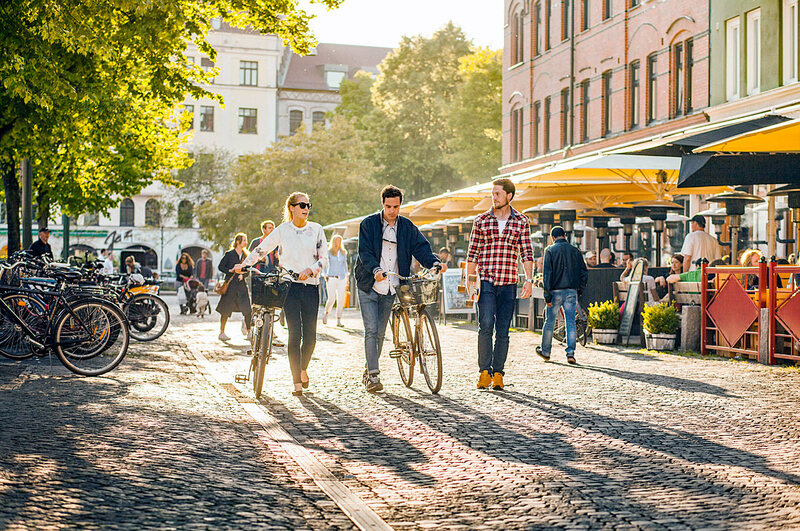 We at Malmö Tourism, as part of Malmö towns operations, would like to contribute to work with the tourism industry and establish Malmö as a sustainable destination. 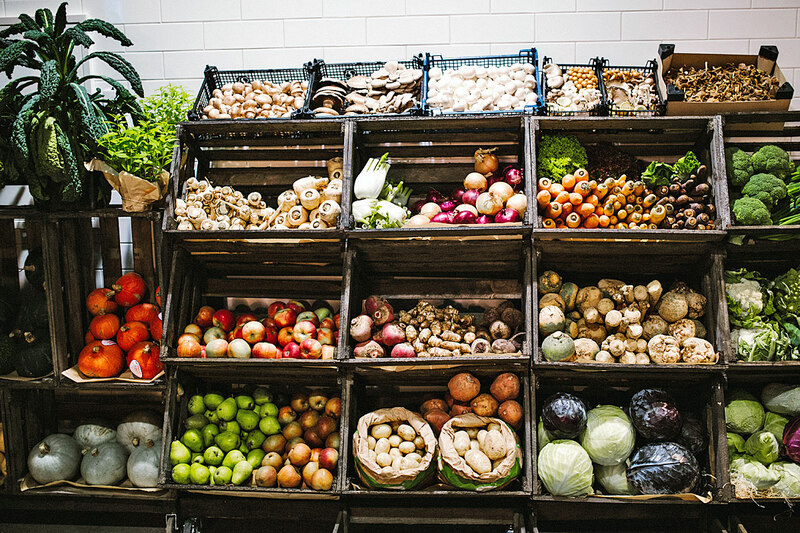 We are convinced that sustainability is a pre-condition, something that more and more travellers, conference and congress delegates as well as event organizations demand. Sustainability is also a competitive factor and will be so more and more. We want to contribute and we want to be a possible choice – now and in the future. We participated in a pilot project together with the Swedish fair in Gothenburg, to get a system that can handle all the required ISO 20121 certification documents. After the system was in place we started to train people and contacted Malmö University. We took help of the Environmental Administration in Malmö City to get in contact with environmental information system specialists. That worked out and the process started. We have quite a lot. 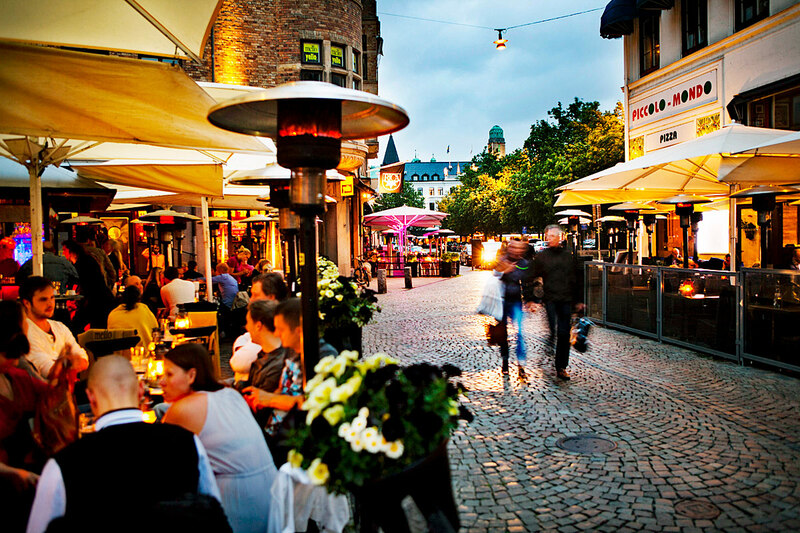 The overall goal is to help Malmö to become a sustainable destination. We are processing the industry and try convincing all stakeholders to be at the cutting edge in all perspectives. Yes, we have met resistance. It’s usually based on that „we’ve always done it like that“ behavior. With some people we had big difficulties when it came for example to sorting of waste, avoiding food waste, use of ecological food or avoiding plastic mugs and plates. Through constant learning we all become better! How did you solve the problems you faced? By talking, by informing, by discussing. Sometimes we felt forced to say „We cannot continue working with you if you do not listen to what we are saying. We do not want to see bacon on a vegetarian buffet. We do not want smoothies in plastic mugs.“ – We told them that if they don’t change, we will stop doing business with them. There is a constant learning! My biggest challenge was to find the time to start recording everything in a new system – to prioritize it among many other tasks. Thanks to all the good work we and everyone have done we have been certified. And that certification was recently confirmed anew. We know what we do, how we follow up and work for climbing in different rankings. Do you have any advice for destinations or businesses that consider to become more sustainable? Actually just one: Make it easy! It should be easy to do it right! Lift all the good things you have done. Sometimes it’s difficult to remember everything we have done so far because it has become part of everyday life. Then we have to find together with colleagues and partners, remember various good examples and communicate widely.